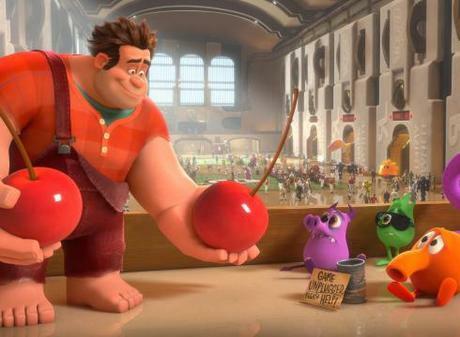 Disney has released the first trailer for their CG film Wreck-It Ralph. The film stars John C. Reilly, Jack McBrayer and Jane Lynch. The film follows Ralph, a classic video game villain and his quest to find something better in life. It’s tough being the villain for thirty years straight. There’s a strong feeling of nostalgia in the trailer as other classic video game villains make appearances. When watching the trailer I couldn’t believe a movie like this exists, but here it is. Wreck-It Ralph opens in theaters this November.